Your device must be innovative to last a long time. We make sure of that! 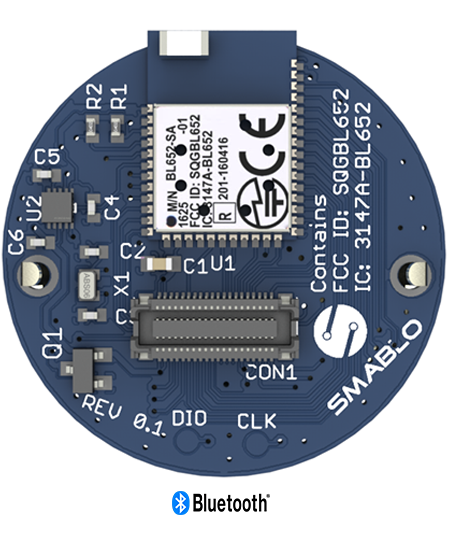 SSmablo is a system of 50 modules you can use to build your device faster than anything else on the market and for a much more affordable price. Our system is easy, like Lego blocks. You can just place one block over another to build a device with things you need in your business. Every business has different needs. That's why you can choose from a wide library of modules. This module allows you to use the Global Positioning System to show the position of the device on the globe. With built-in antenna and our special drivers, it's a low-power module that can be used in any type of device. Mostly used with trackers. 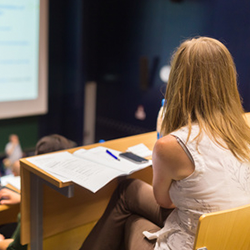 This module will help you to monitor the quality of the surrounding air indoors. It's designed to present the air condition in the form of an Index that can be used with various applications. Mostly used for Smart homes. You can charge your device from the sun with the Solar charging module. By connecting the Solar panel and accumulator, you're able to build devices without the need of a static power supply. Check blood pressure status in the form of a human pulse. Use different algorithms to build Fitness and Medical devices. This amazing infrared sensor allows you to build an 8x8 thermo-grid. 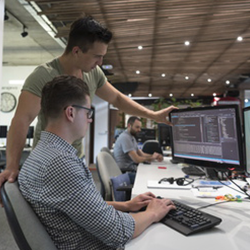 With the help of grid-eye, you can build smart alarms, a retail system for counting people, and thermo-location devices. It's designed to be low power efficient! 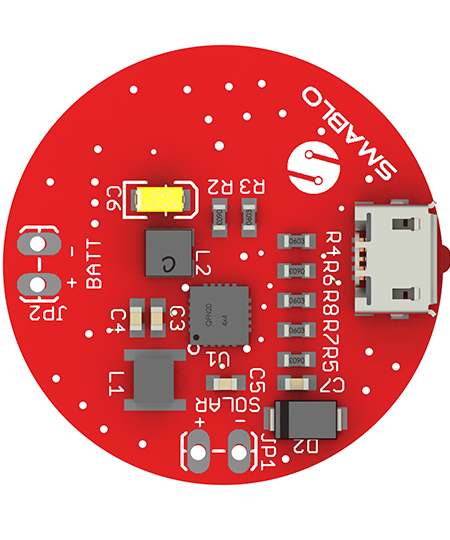 Build smoke detectors with smart logic included. The smart alarms not only can make sound but also, with the help of our different modules, turn something on and off, for example, open windows if smoke is detected. 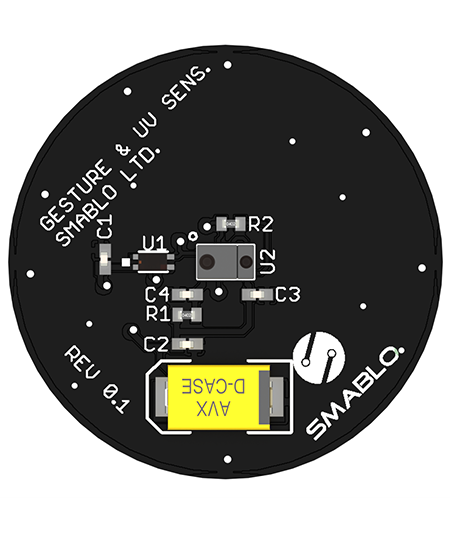 Building a device with gesture control is simple. Use your hands without touching a device to tell the device what to do, for example, turn left or right. There will be 75 billion IoT devices by 2025. 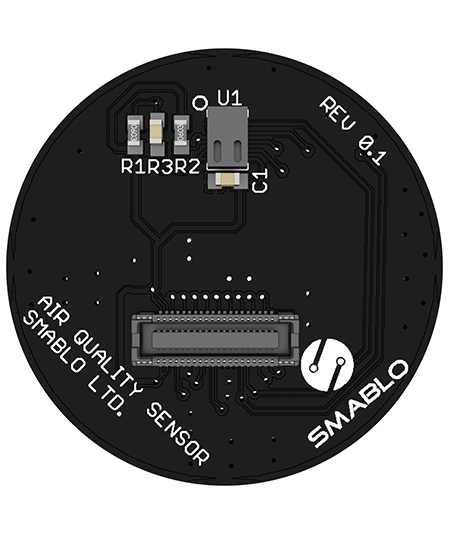 Smablo provides IoT development for everyone. 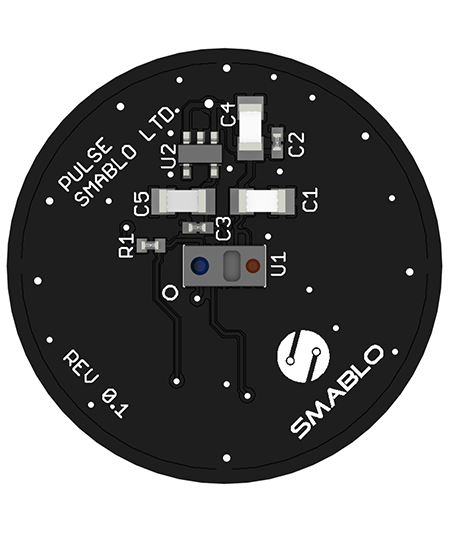 Smablo can be used both for prototyping and production! 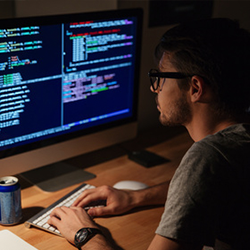 Add IoT prototyping and development to your studio offer. 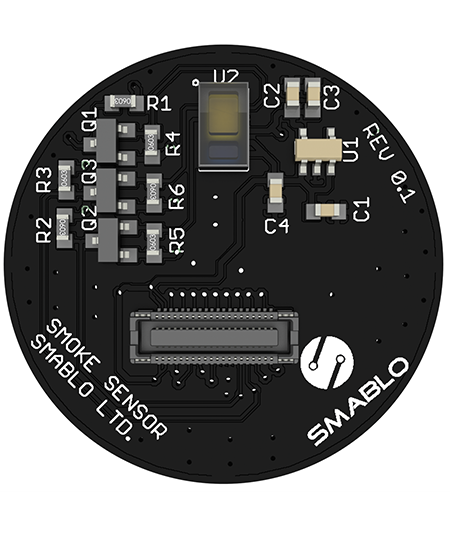 With the help of Smablo SDK, all your existing developers can develop software for smablo hardware. 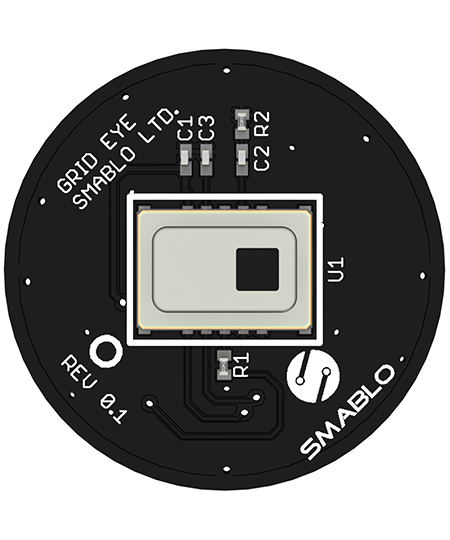 Use smablo to build devices that will proof your concept and get you to the next level. 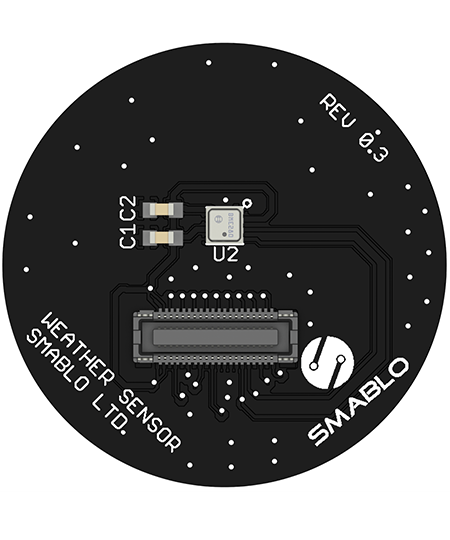 Smablo can be used for Proof of Concept and, more important, production! 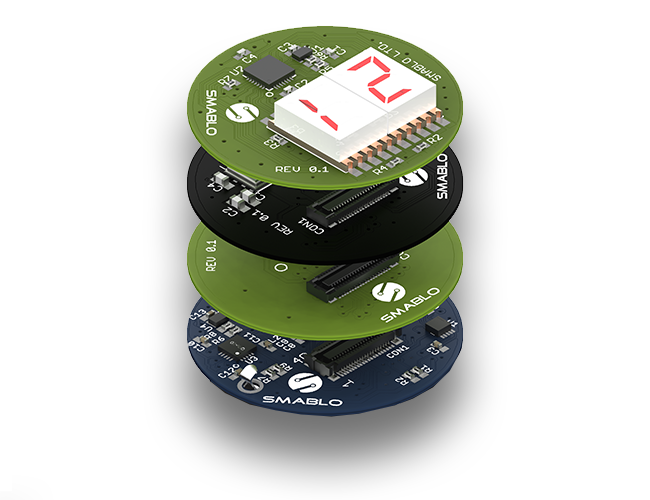 Smablo has an amazing Learning course that can be used for teaching people about Hardware, Software, and even Physics and Mathematics! 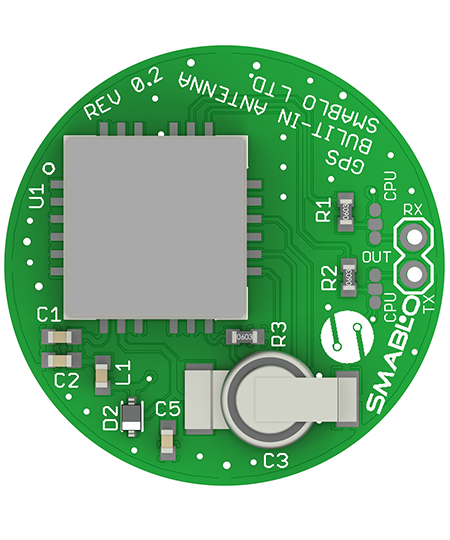 Use smablo to make your existing products smart or smarter and get your company to the next level. Copyright 2017 Smablo Sp. z o.o.